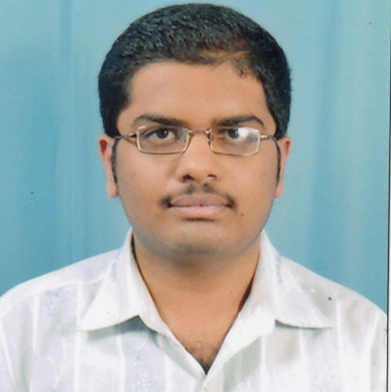 Santhosh is a Freelance Digital Marketing Consultant & Expert from Mysore, Karnataka, India. He help’s businesses & startup’s to grow online with the help of digital marketing. Also, Santhosh is a professional digital marketing blogger. He loves to write articles about Social media marketing, SEM, SEO, Email marketing, Inbound Marketing, Web Analytics & Blogging. He shares his knowledge in the field of digital marketing through his blog Digital Santhosh.